Teleporter Wand: Teleports you damage free to the location it lands. Wizard: Can drop "Clean Orbs" and may drop some of the different wands. Remember to delete meta-inf if you have not done that yet!!!! Hello, we've been offered a YouTube partnership (Through SocialBlade) and we want to make sure our account is absolutely sterile of any potential copyright infringement. In our Wands Mod video, we use a song at the end I'm not sure we were allowed to use, so I'm going to be taking the video down. HOWEVER, we will endeavour to make a new, more exciting, far shorter, more funny and generally better video of the most up to date version of your mod when you update it to 1.3.1.
sorry, whered your brains go?? We liked your mod so much we decided to make a video about it! It's quite comprehensive! I have killed everything!!!!!!!!! U are awesome!!!! 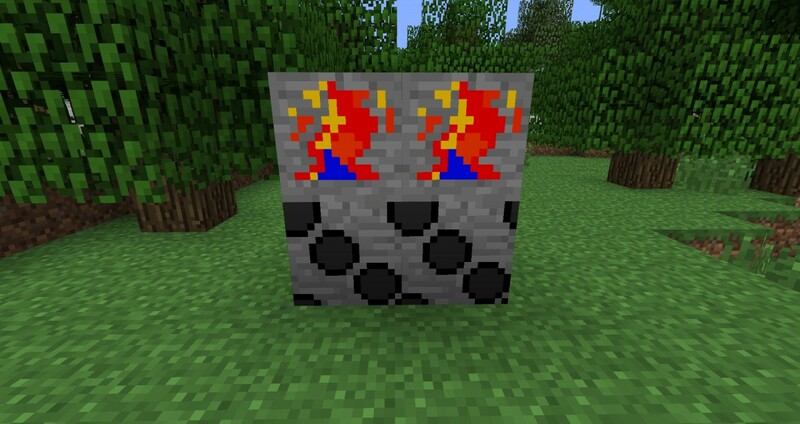 I think this is a very good mod but don't you think it is a bit too much like the wizardcraft mod. Maybe, but it doesn't seem like they are working on it? why can't i see all the stuff with too many items? 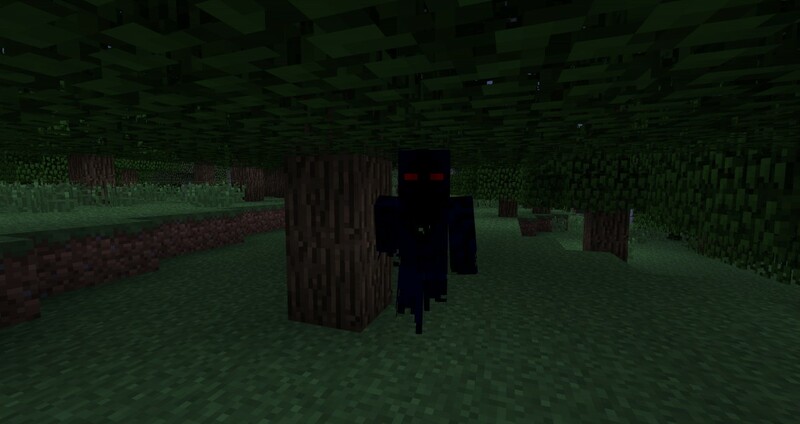 *hint* use the arrow wand on the enderdragon! Does the screen go black or do you get a error? If you do get a error can you please post the error so i can see what's wrong. You do realise you just replied to me? there is this thing called a back-up. ever heard of it? and there is never a need to swear. wait... is it even 1.0.0?! why people dont make a infamous mod from the game? you mean the fireball wand ?